Description Smudge, red marks, creases. See also notes on back of 546. 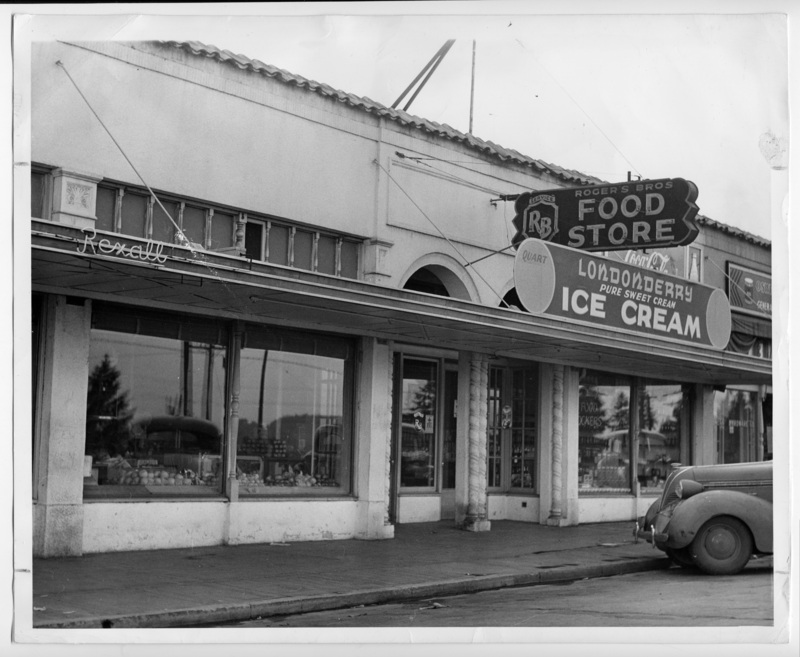 This photo may be store #1.